Building the North - Prince George, B.C. 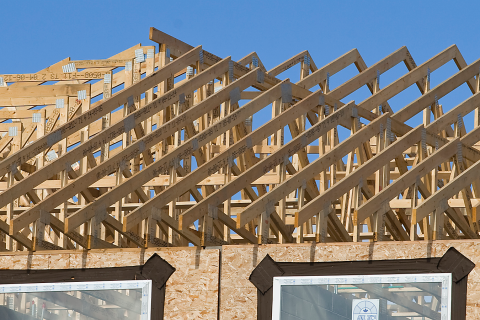 At Winton Engineered Wood Products (EWP), we specialize in creating the perfect truss for your project. With our factory located in Prince George BC, we produce trusses up to a maximum span of 72 feet and handle any residential, commercial or industrial project all over BC & Alberta.